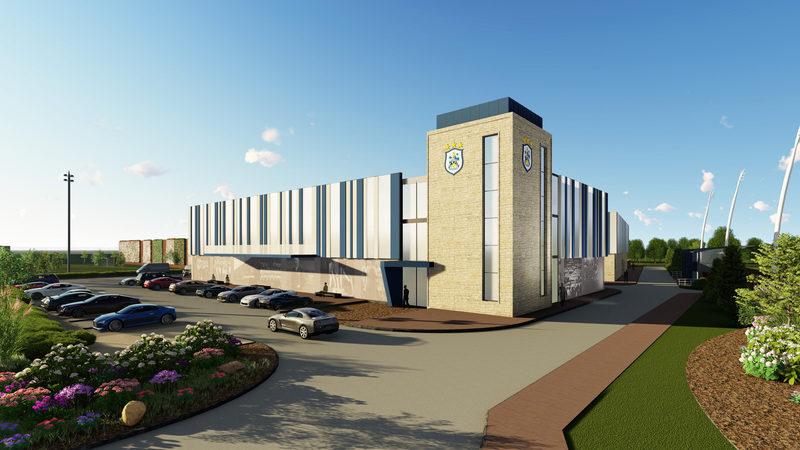 TRP Consulting has been appointed to the team looking to deliver a new state-of-the-art training complex for Huddersfield Town – the latest in a series of sporting wins for the leading structural engineering specialist. 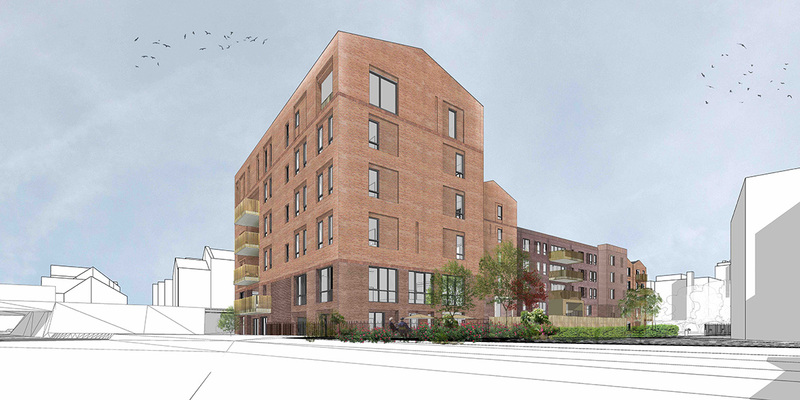 The practice will work with sports stadia expert Frank Whittle Partnership (FWP) on the multi-million-pound expansion and development plans for the Premier League football club’s first team training facilities. 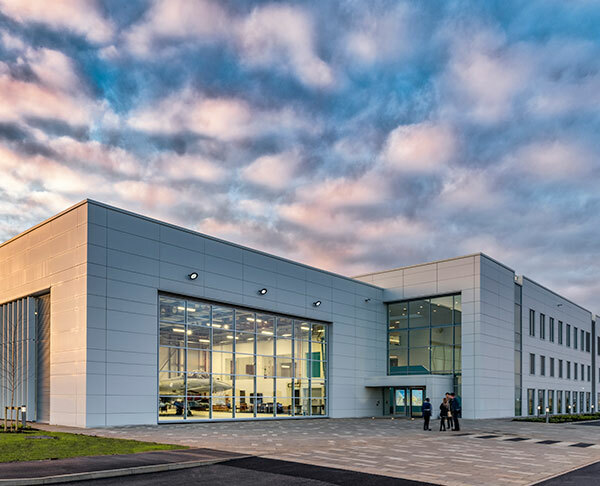 Chancellor Philip Hammond has not done enough to tackle the growing skills gap in engineering, says leading North West-headquartered civil and structural engineering consultancy TRP Consulting. 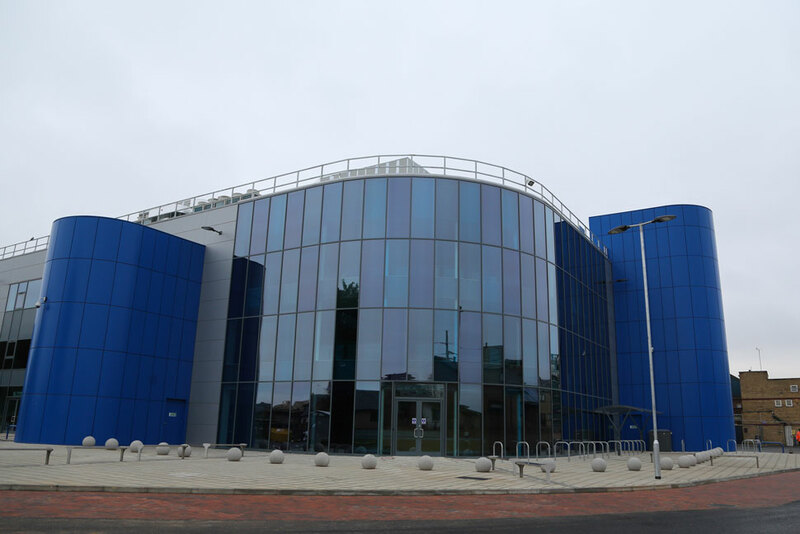 Director Geoff Wilks has warned a shortage of talent across all sectors of engineering is beginning to “bite hard”. And he fears it could get worse. He welcomed the Chancellor’s moves to cut the costs of apprentices for SMES. However, he added: “That is just part of the picture. We would have liked some stronger focus on upskilling the existing workforce to meet the growing demands of technological change. 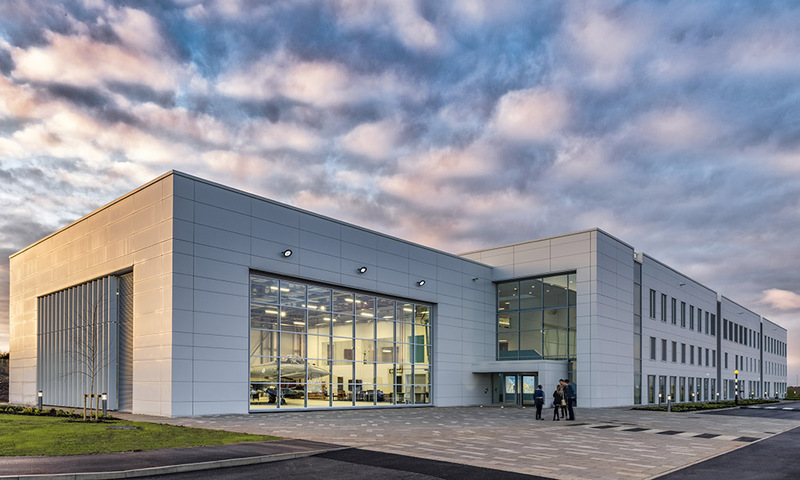 The British Commercial Vehicle Museum in Leyland re-opened in October 2018 following substantial refurbishment and development funded with a grant from the Heritage Lottery Fund. 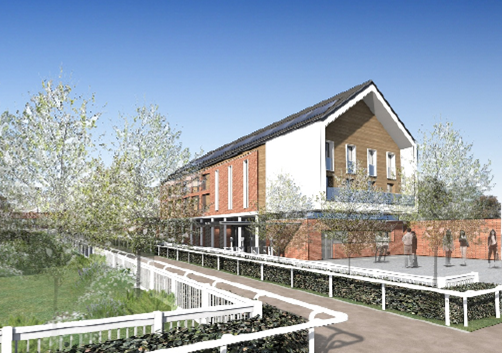 Changes have included repairs to the roof and other structural works to provide a new archive and conference centre, the installation of low energy heating and lighting and the provision of multimedia and interactive interpretation. 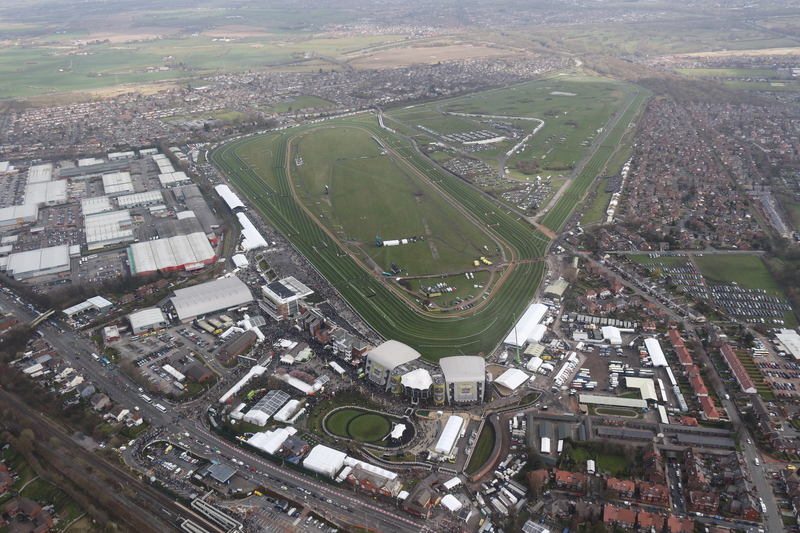 Work is underway to get Liverpool’s Aintree Racecourse ready for the world’s greatest steeplechase, The Randox Grand National 2018. 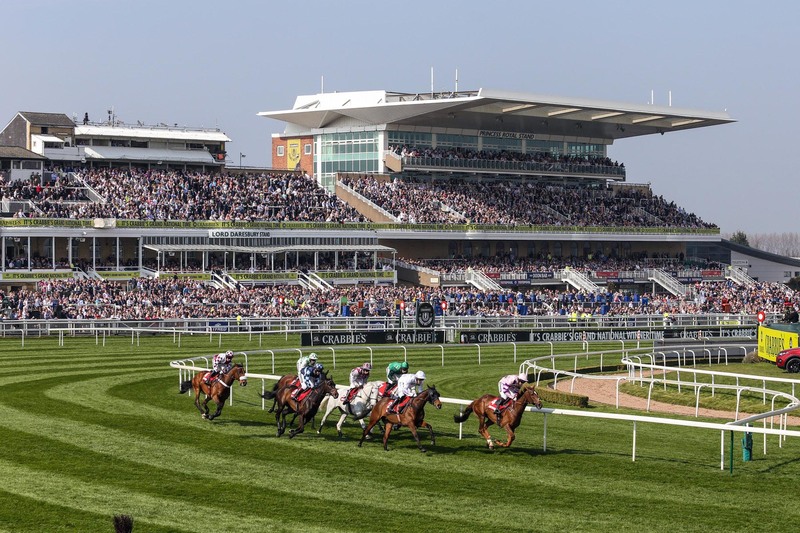 The three-day event, which runs from Thursday, April 12 to Saturday, April 14, will be attended by thousands, with millions worldwide tuning in to watch the racing drama on television. 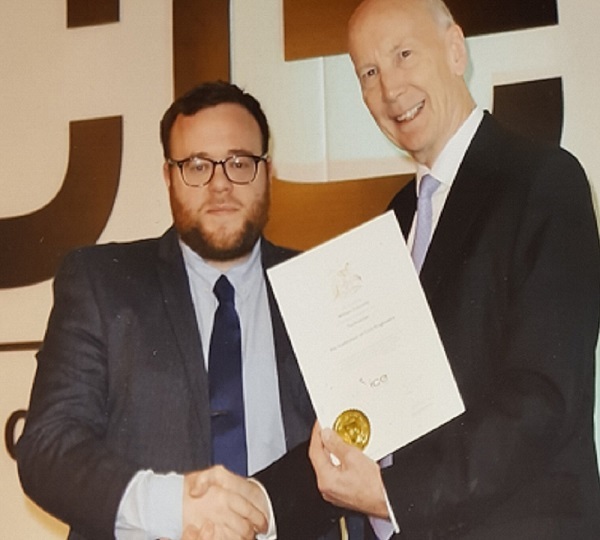 Will Connolly, who has worked at TRP Consulting since February 2014, received his EngTech certificate from ICE, the globally-recognised professional association for civil engineers, at a presentation ceremony held at its London headquarters. 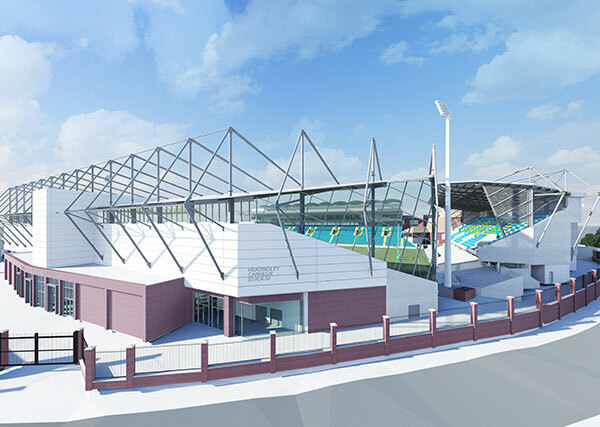 TRP Consulting has been appointed to the team that will deliver the £40 million redevelopment of Emerald Headingley Stadium in Leeds. 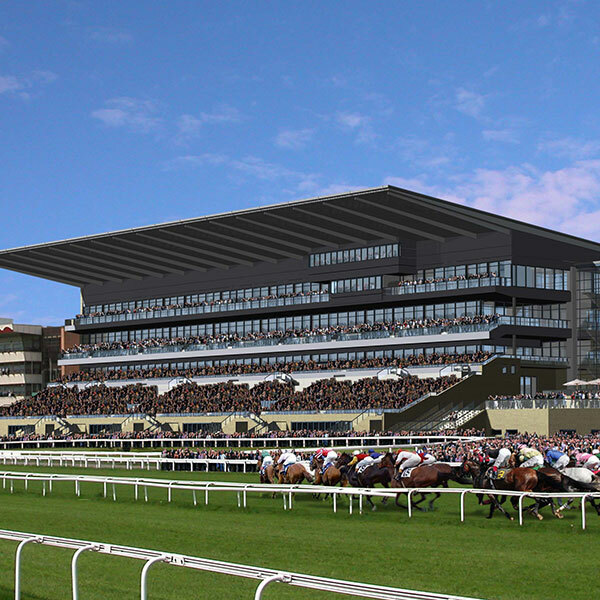 Leading structural engineering specialist TRP Consulting was appointed to work on the creation of a new hotel at Doncaster Racecourse – home of the world’s oldest ‘classic’ horse race. 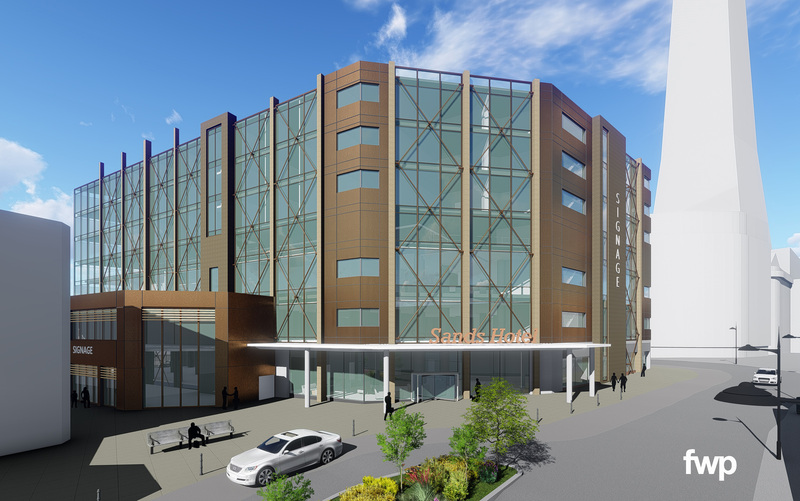 The hotel opened to guests in September 2018.